Choose a single donation with your chosen amount or a monthly subscription. Subscriptions help us greatly with dogs with medical problems and long-term fosters. If you would like to send your donation by mail, please let Stacy know you are doing so by emailing her at stacy@k9spirit.org. When shopping on Amazon, use smile.amazon.com and a portion of your purchase will be donated to K9 Spirit Organization. Make sure to always make your Amazon purchases through the AmazonSmile website. Need help finding us on AmazonSmile? Click here for instructions. Ready to get rid of your old car? Make it worthwhile by having CARS pick it up from your location at no cost to you. Your car will be sold with no hassle for you and the money will be donated to the charity of your choice (which we hope will be K9 Spirit Organization)! Use this link to schedule your car’s pick up and benefit K9SO. Earn cash back at Sears, Target, and Kmart and help K9 Spirit Organization at the same time! Sign up at Giving Assistant and start donating for free! 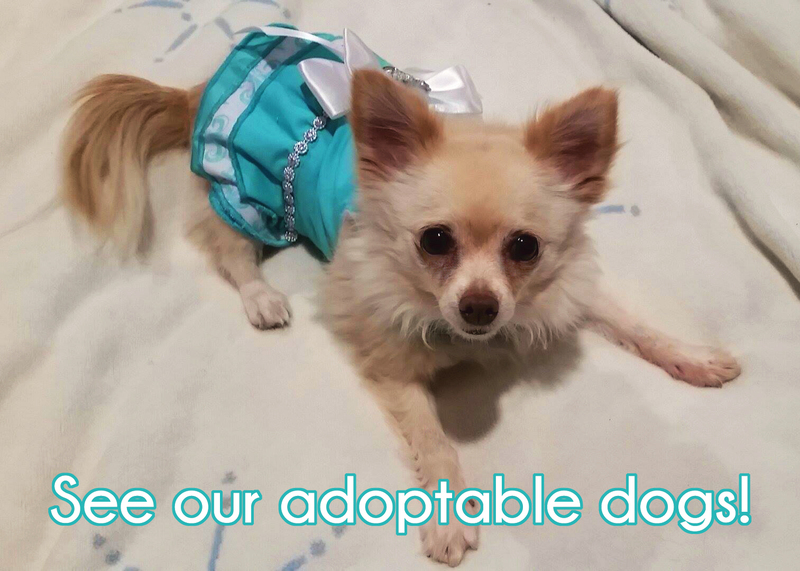 See our Adoptable Dogs on Adopt-a-Pet! Join us at our upcoming adoption events!